The location of an English school in Ireland is of the utmost importance to the life of its students. Let’s get a better understanding of the reasons why. 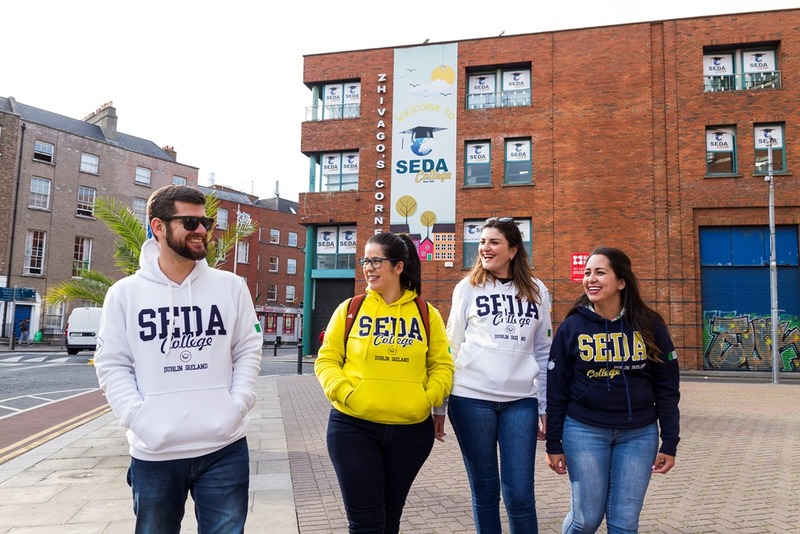 Get to know the details of the location of SEDA College in Dublin and why this is so important! 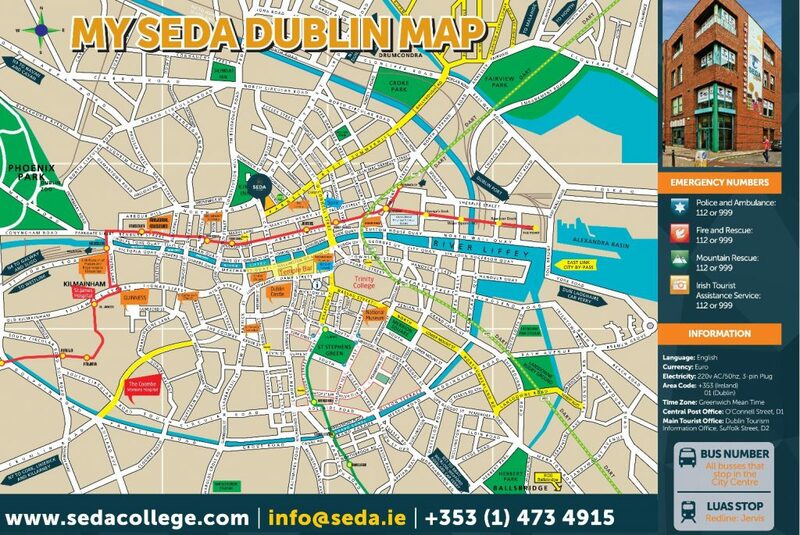 In 2009, when SEDA College was inaugurated, it was located in Dublin 8, a little further away from the city center. 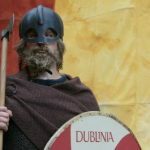 However in 2012 the school changed to a different address, and since then it’s been located in D1, the central area of the Irish capital, with a building occupying an area of 14,000 m² on Capel Street. Two DART stations (Tara and Conolly Station) 1.5 km away. Capel Street, for example, is one of the main connections between the north and south side of Dublin. On this street you can find cafes, restaurants, pubs, Brazilian and Asian markets, among other things. 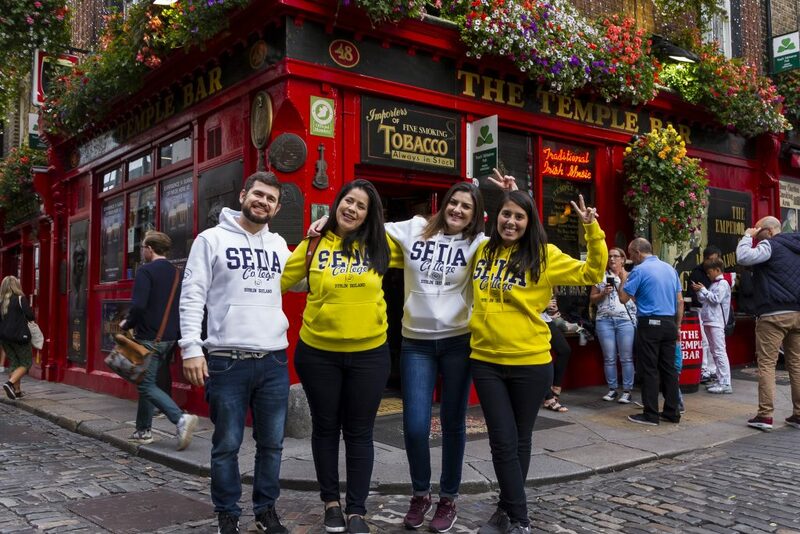 SEDA College is also close to Parnell Street, which has many other important and useful establishments, such as major markets, restaurants, pharmacies, among others. 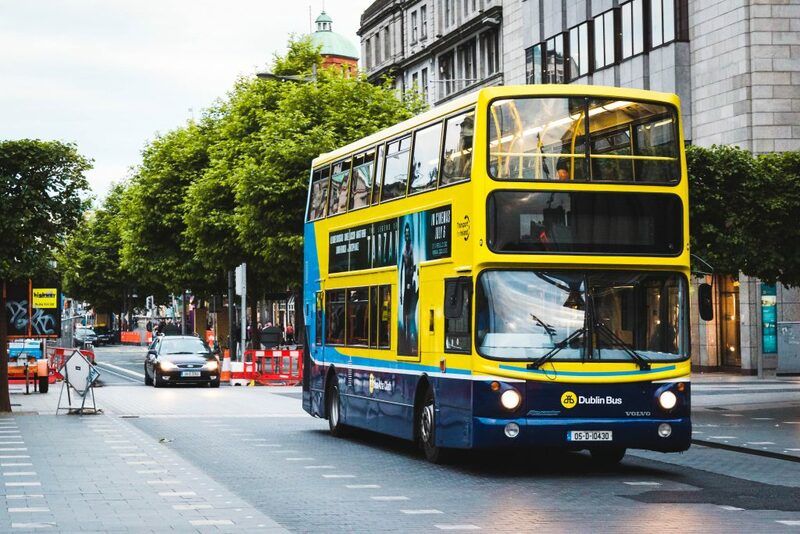 In addition, a 10-minute walk takes you to Henry Street (with shops such as Jervis Mall, McDonald’s, Zara, H&M and Penneys Store) and O’Connell Street where the options are even greater! How about leaving classes and still being able to enjoy some incredible places and sights in Dublin? The location of SEDA College makes this possible! Dublin Castle, 900 meters away. After all this we can certainly say that the location of SEDA College is incredible, isn’t it? Come and make your dream of studying in Ireland come true!